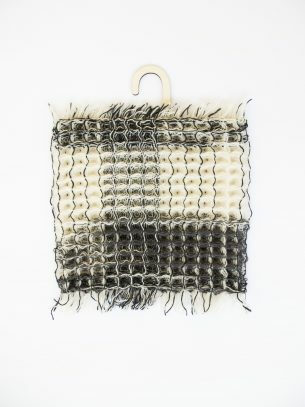 24 x 24 x 3 cm Wool Handwoven Sold Sample no W018 is a part of a growing archive of handwoven, sculptural textiles. 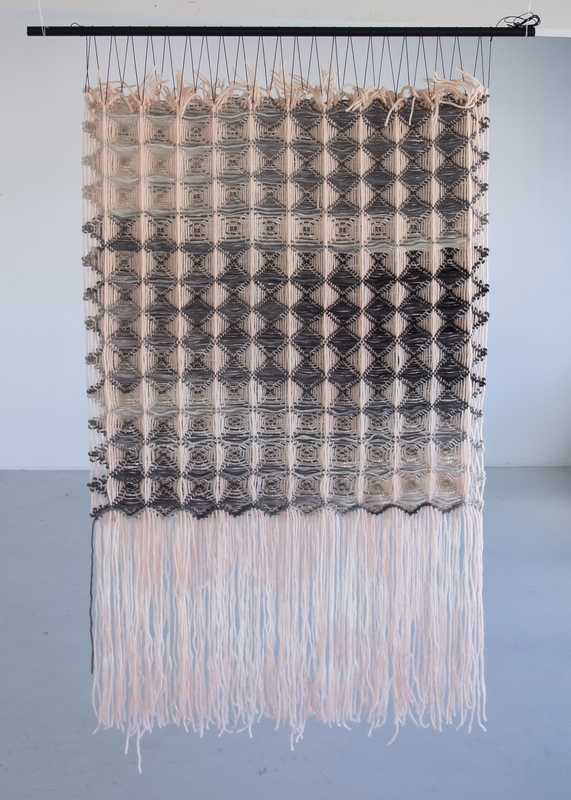 The project is funded by The Swedish Arts Grants Committee and exhibited in the solo exhibition Strukturbiblioteket at Konsthantverkarna in Stockholm in August-September 2017. 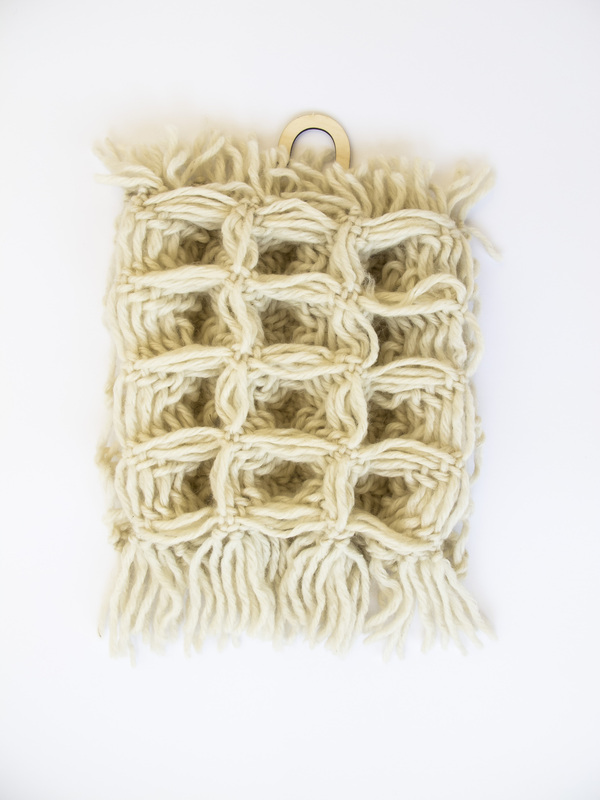 20 x 27 x 2 cm Wool Handwoven 2300 SEK Sample no W024 is a part of a growing archive of handwoven, sculptural textiles. The project is funded by The Swedish Arts Grants Committee and exhibited in the solo exhibition Strukturbiblioteket at Konsthantverkarna in Stockholm in August-September 2017. 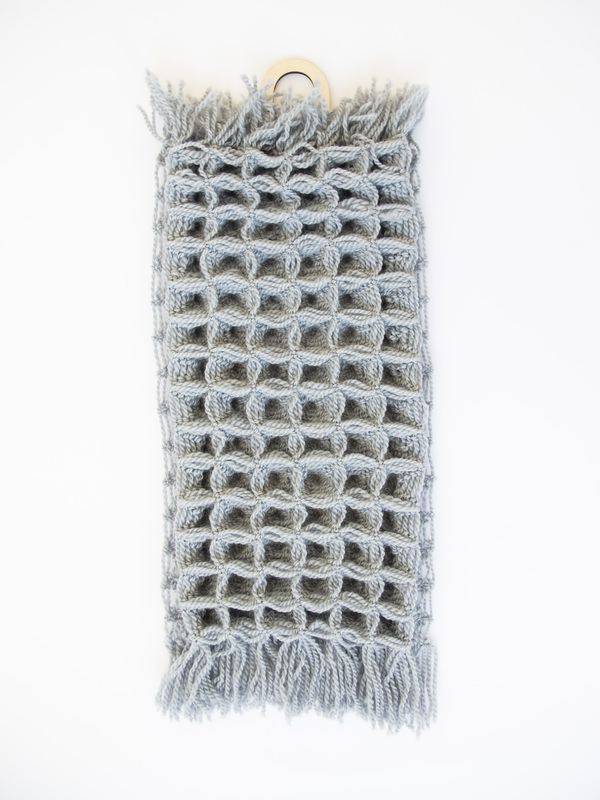 21 x 34 x 2 cm Wool Handwoven 2300 SEK Sample no W008 is a part of a growing archive of handwoven, sculptural textiles. The project is funded by The Swedish Arts Grants Committee and exhibited in the solo exhibition Strukturbiblioteket at Konsthantverkarna in Stockholm in August-September 2017. 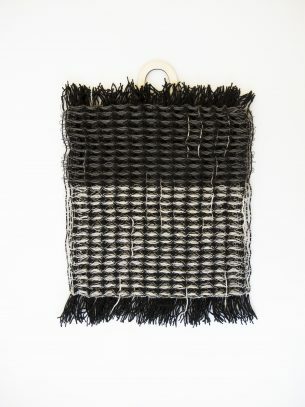 37 x 90 x 8 cm Wool Handwoven Sold Sample no W031 is a part of a growing archive of handwoven, sculptural textiles. 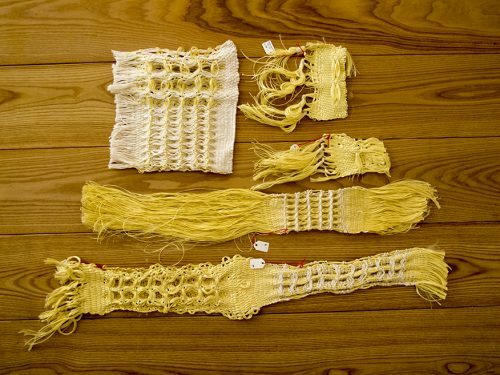 The project is funded by The Swedish Arts Grants Committee and exhibited in the solo exhibition Strukturbiblioteket at Konsthantverkarna in Stockholm in August-September 2017. 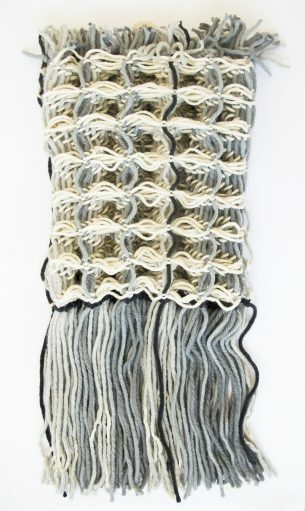 25 x 34 x 2,5 cm Wool Handwoven Sold Sample no W009 is a part of a growing archive of handwoven, sculptural textiles. 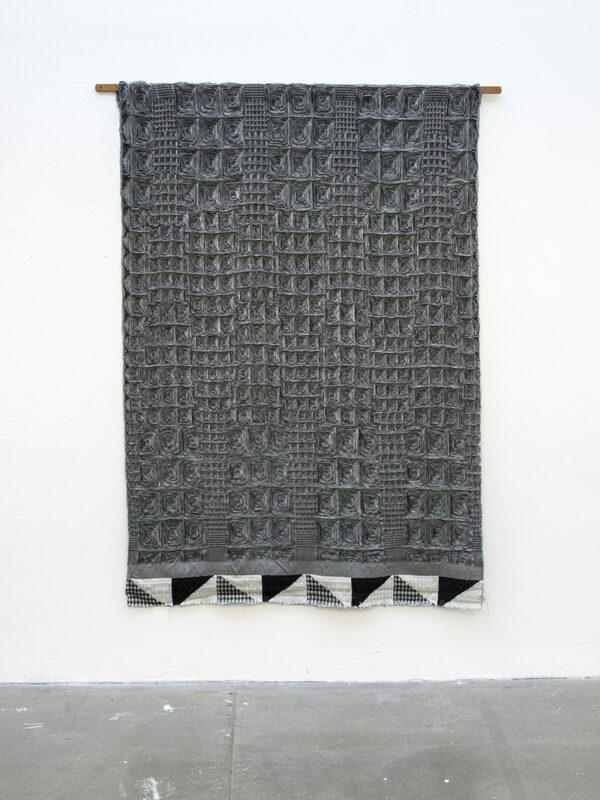 The project is funded by The Swedish Arts Grants Committee and exhibited in the solo exhibition Strukturbiblioteket at Konsthantverkarna in Stockholm in August-September 2017. 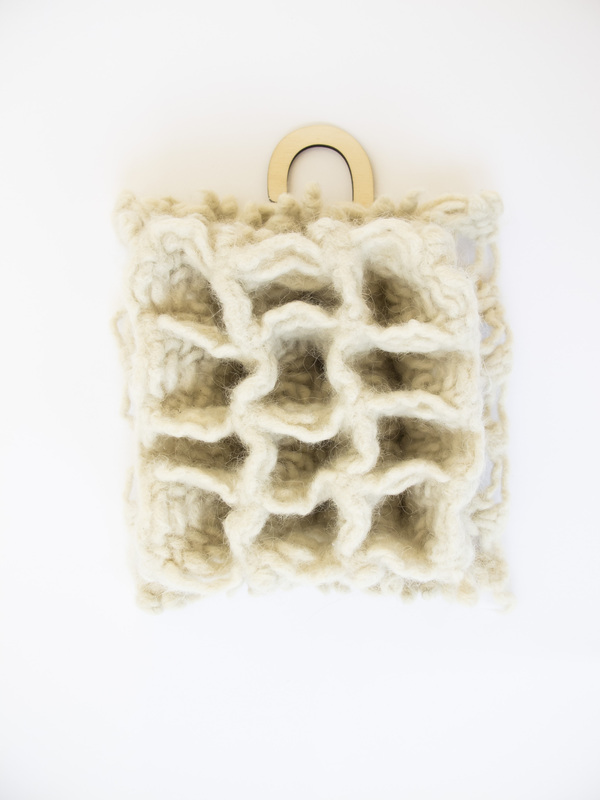 17 x 25 x 2 cm Wool Handwoven 3100 SEK Sample no W007 is a part of a growing archive of handwoven, sculptural textiles. 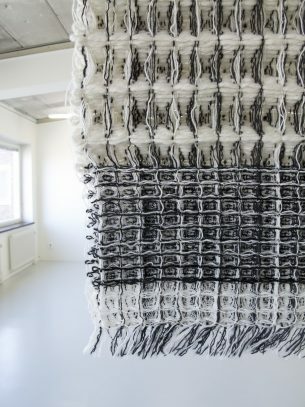 The project is funded by The Swedish Arts Grants Committee and exhibited in the solo exhibition Strukturbiblioteket at Konsthantverkarna in Stockholm in August-September 2017. 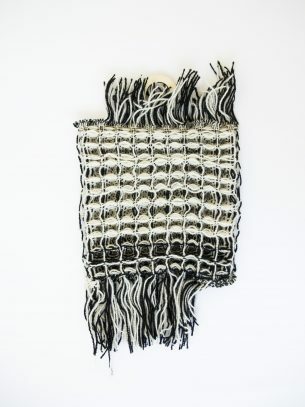 28 x 36 x 6,5 cm Wool Handwoven Sold Sample no W004 is a part of a growing archive of handwoven, sculptural textiles. 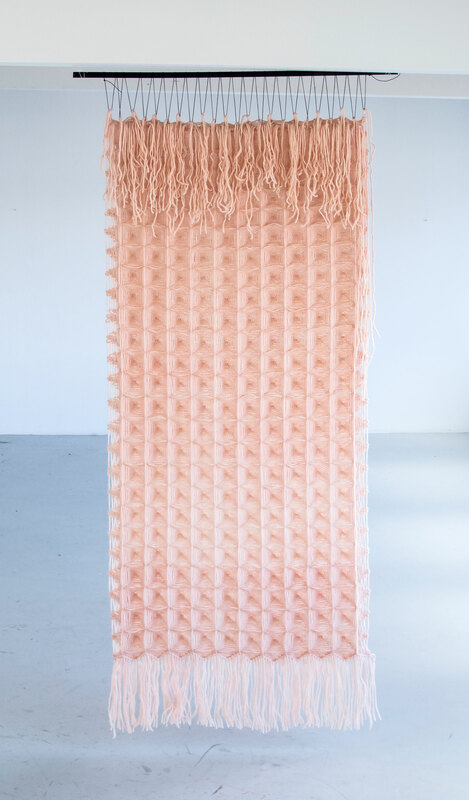 The project is funded by The Swedish Arts Grants Committee and exhibited in the solo exhibition Strukturbiblioteket at Konsthantverkarna in Stockholm in August-September 2017. 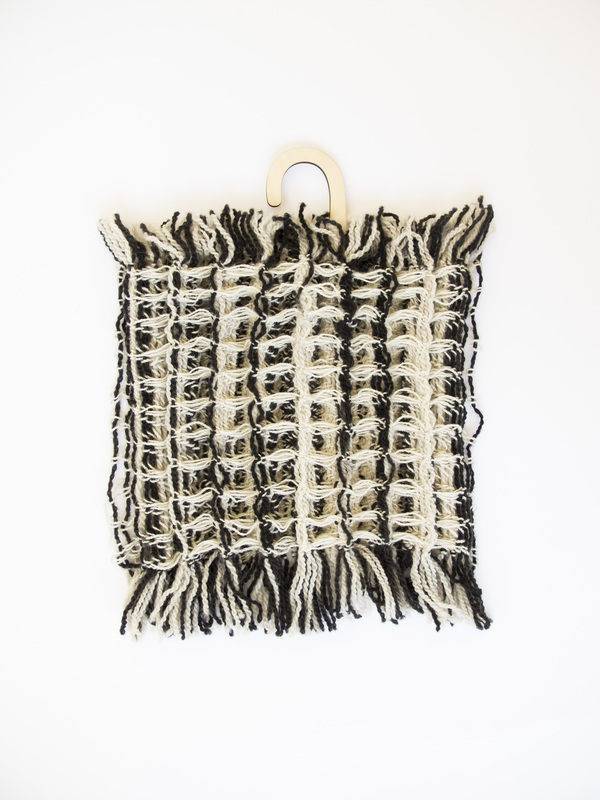 24 x 28 x 1,5 cm Wool Handwoven 3100 SEK Sample no W015 is a part of a growing archive of handwoven, sculptural textiles. 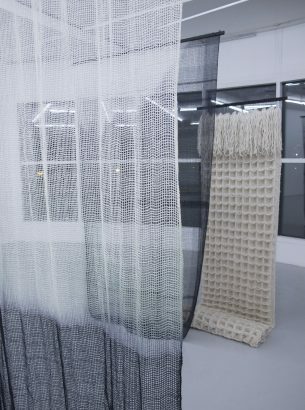 The project is funded by The Swedish Arts Grants Committee and exhibited in the solo exhibition Strukturbiblioteket at Konsthantverkarna in Stockholm in August-September 2017. 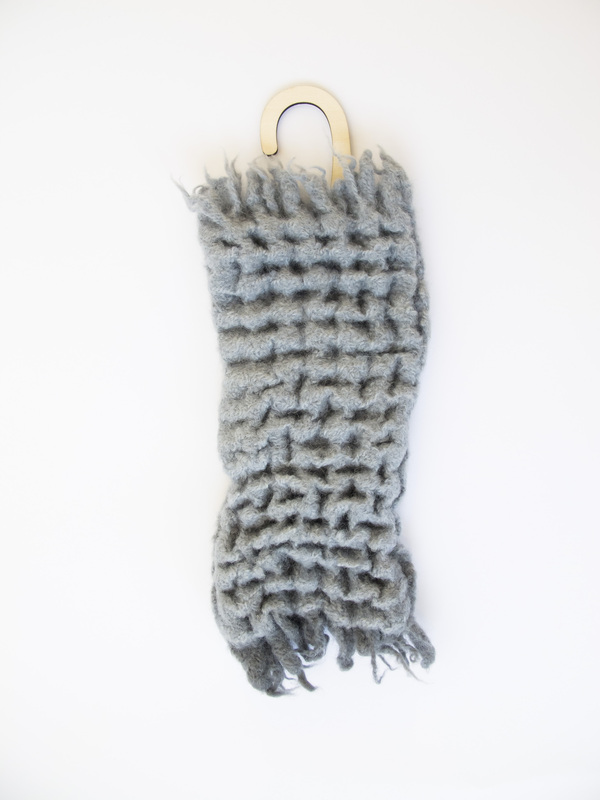 27 x 47 x 1,5 cm Wool Handwoven 3100 SEK Sample no W022 is a part of a growing archive of handwoven, sculptural textiles. 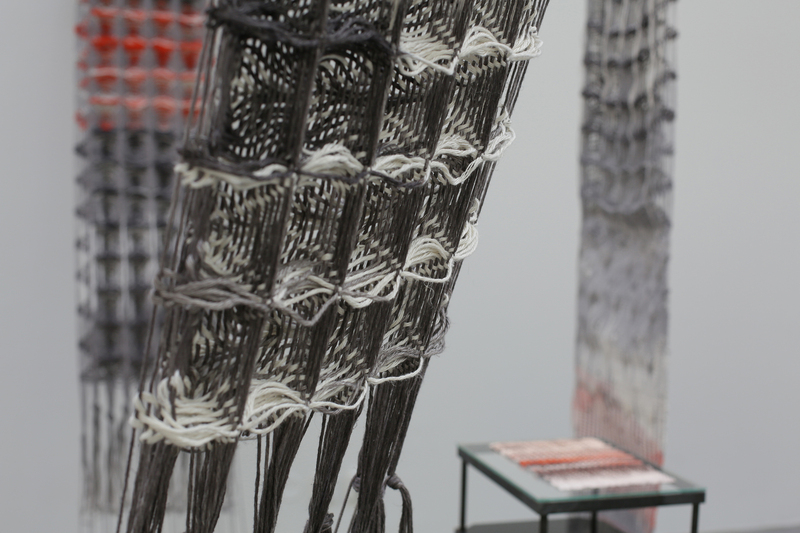 The project is funded by The Swedish Arts Grants Committee and exhibited in the solo exhibition Strukturbiblioteket at Konsthantverkarna in Stockholm in August-September 2017. 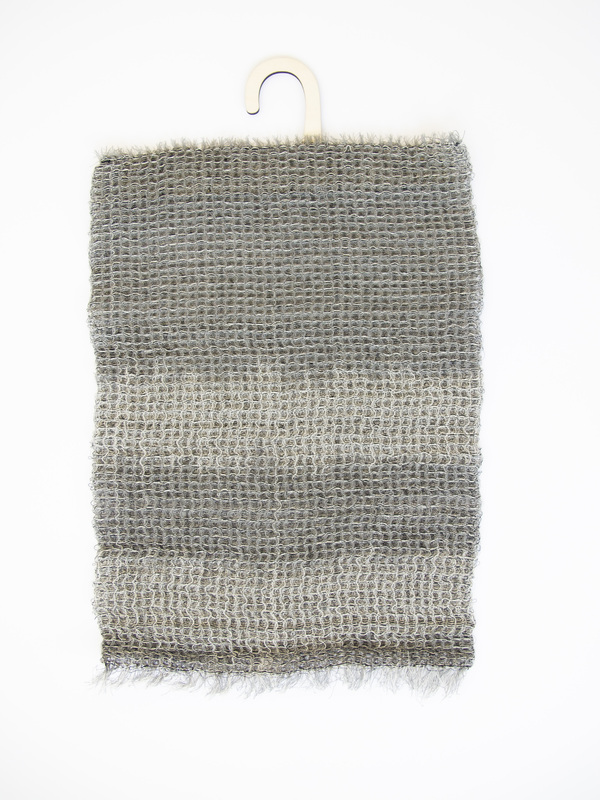 20 x 49 x 2,5 cm Wool Handwoven 2300 SEK Sample no W002 is a part of a growing archive of handwoven, sculptural textiles. 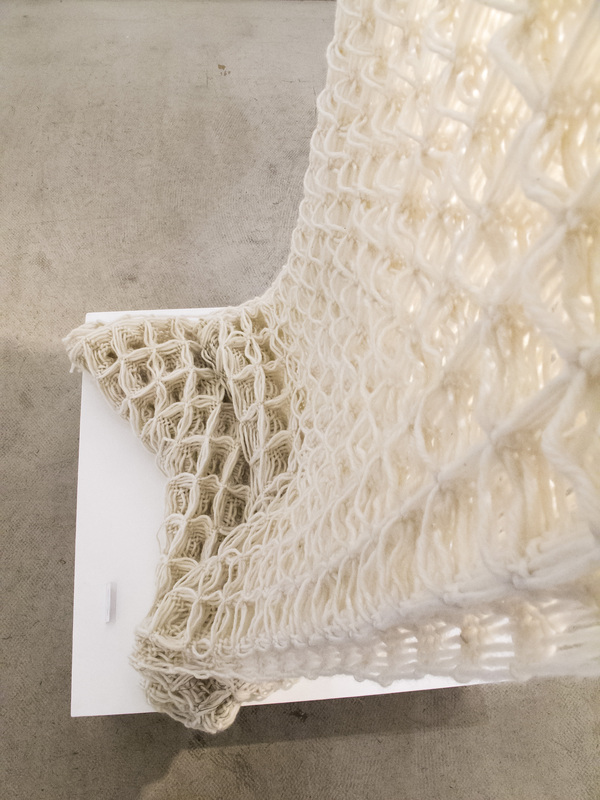 The project is funded by The Swedish Arts Grants Committee and exhibited in the solo exhibition Strukturbiblioteket at Konsthantverkarna in Stockholm in August-September 2017. 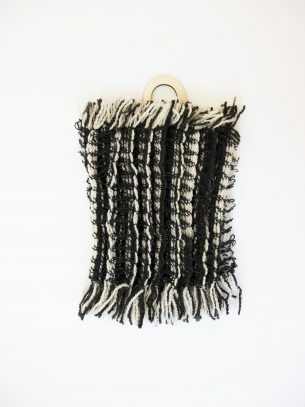 13 x 31 x 3,5 cm Wool Handwoven 2300 SEK Sample no W001 is a part of a growing archive of handwoven, sculptural textiles. 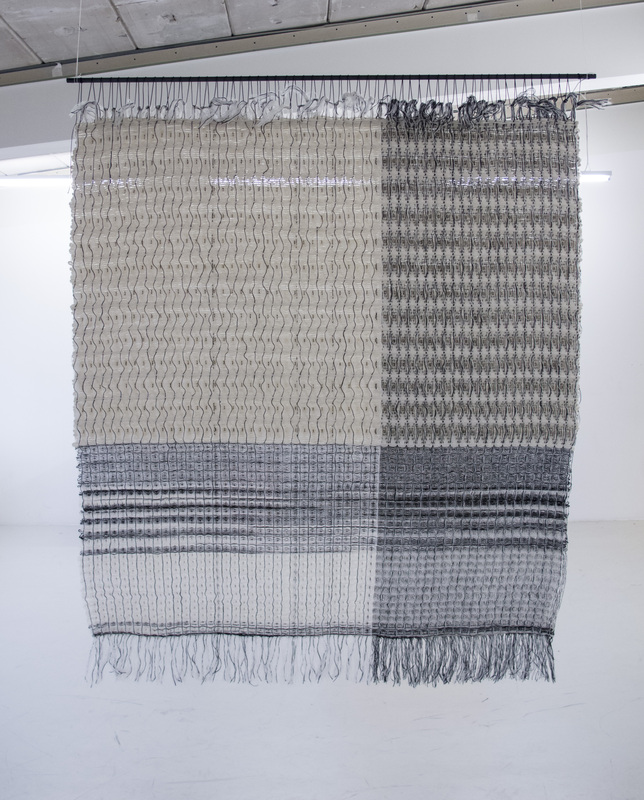 The project is funded by The Swedish Arts Grants Committee and exhibited in the solo exhibition Strukturbiblioteket at Konsthantverkarna in Stockholm in August-September 2017. 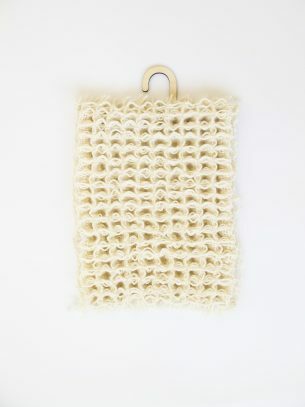 20 x 22 x 7 cm Wool Handwoven 2500 SEK Sample no W005 is a part of a growing archive of handwoven, sculptural textiles. 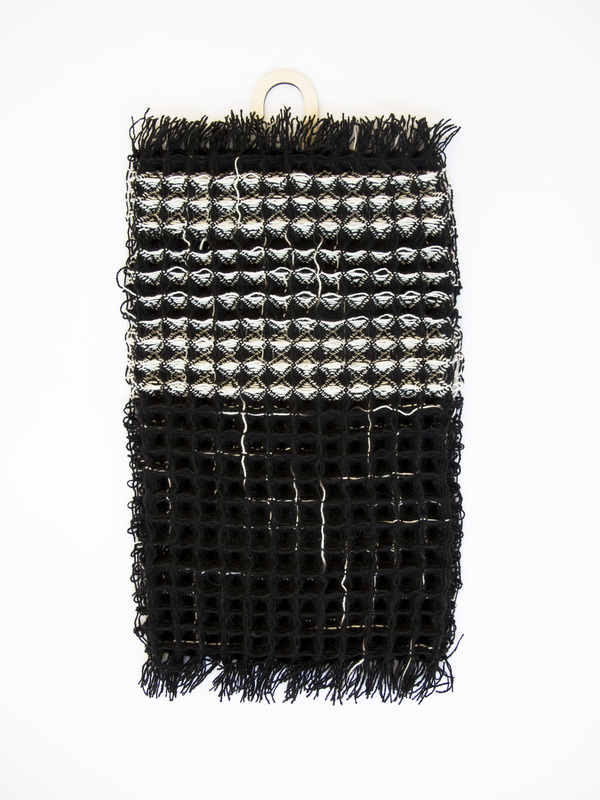 The project is funded by The Swedish Arts Grants Committee and exhibited in the solo exhibition Strukturbiblioteket at Konsthantverkarna in Stockholm in August-September 2017. 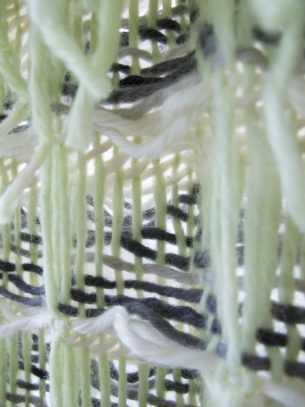 27 x 27 x 2 cm Wool Handwoven Sold to Fiberspace Gallery Sample no W016 is a part of a growing archive of handwoven, sculptural textiles. 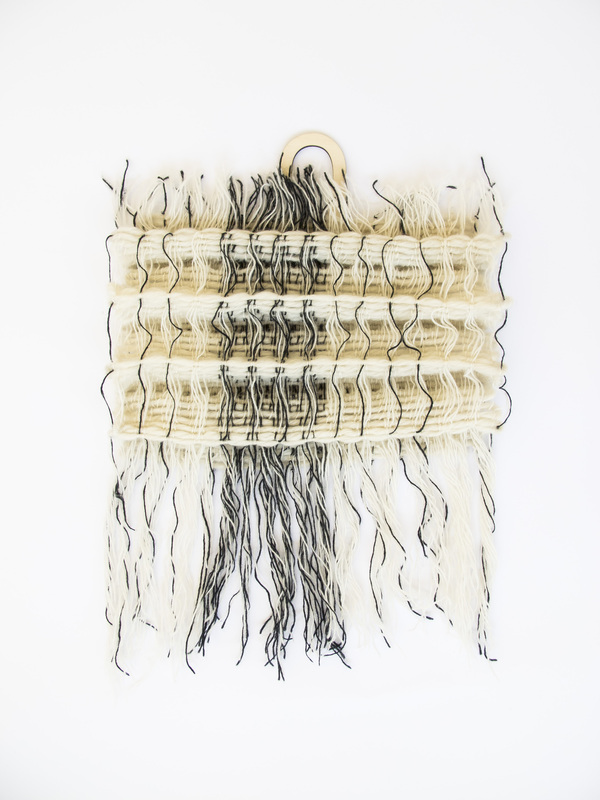 The project is funded by The Swedish Arts Grants Committee and exhibited in the solo exhibition Strukturbiblioteket at Konsthantverkarna in Stockholm in August-September 2017. 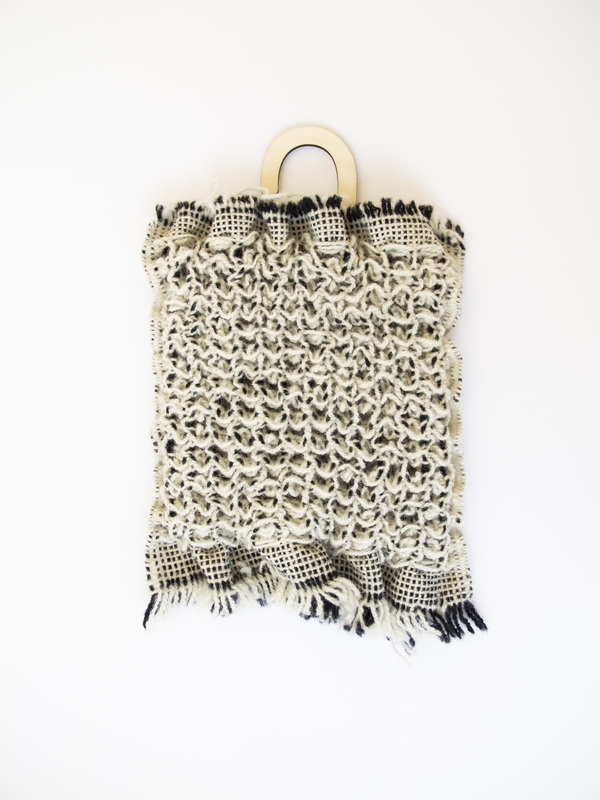 32 x 40 x 5 cm Wool Handwoven 3100 SEK Sample no W020 is a part of a growing archive of handwoven, sculptural textiles. 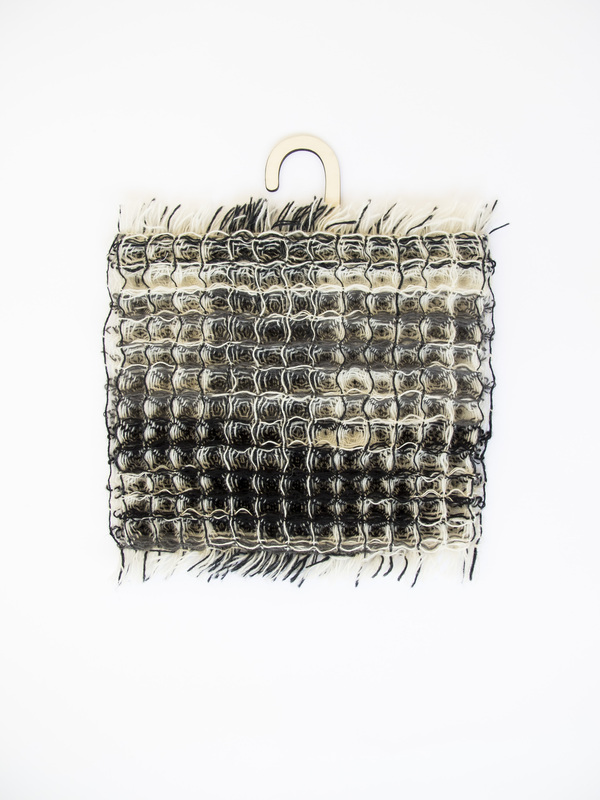 The project is funded by The Swedish Arts Grants Committee and exhibited in the solo exhibition Strukturbiblioteket at Konsthantverkarna in Stockholm in August-September 2017. 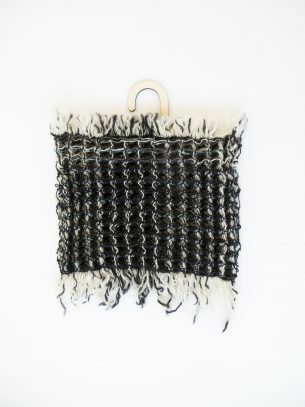 28 x 41 x 0,5 cm Wool Handwoven 3800 SEK Sample no W026 is a part of a growing archive of handwoven, sculptural textiles. 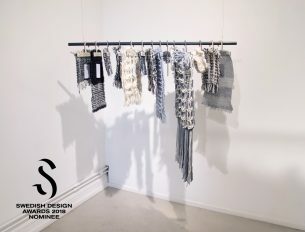 The project is funded by The Swedish Arts Grants Committee and exhibited in the solo exhibition Strukturbiblioteket at Konsthantverkarna in Stockholm in August-September 2017.